Get each issue of House and home delivered to your door, before it hits the shops, for just €30 a year. Once you've made your selection click "Buy Now" to complete your purchase, using your debit or credit card. If you have any specific questions or queries, email [email protected] or checkout our FAQ bellow. How many issues will I receive in my annual subscription? 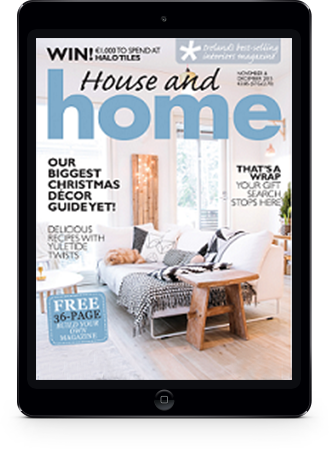 House and Home is published bi-monthly so your annual subscription covers six issues. As we have to process all the subscriptions for our mailing house the cut off to guarantee receipt of the next issue is the last day of the month before it is posted (see postal dates below). So for example if we receive your subscription details and payment by the last day of January, your sub will start with the March/April issue. Subs received in Feb will start with the May/June issue etc. The magazine is published on the following schedule. To protect our subscribers we need to have your request in writing. If you move house you can update your contact details by emailing [email protected]. Please include your current name, address and mobile number in case we need to contact you. To keep the cost of your subscription down, these requests are processed once a month. We will confirm receipt of your request and update your details. Otherwise you can send a letter to us requesting we update your details to House and Home Magazine, 2nd Floor The Mill , Greenmount Avenue, Harold's Cross, Dublin 12. We will send you out an email reminder two months before your subscription is due for renewal. You can renew on our website. How can I redeem my Tesco voucher? 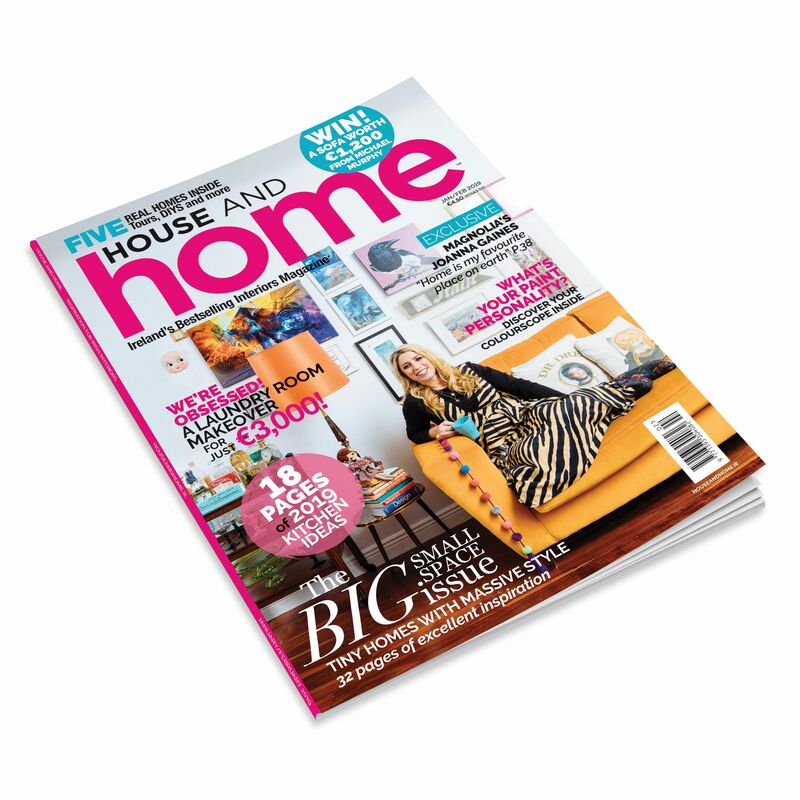 If you have a Tesco voucher for a subscription to House and Home send the voucher with the fully completed form to House and Home Magazine, 2nd Floor The Mill , Greenmount Avenue, Harold's Cross, Dublin 12. Please make sure to include your email address on the form so that we can confirm we have received your voucher and when you will get your first issue. To keep the cost of your subscription down, these requests are processed once a month.